Offering information on Pine Flat Lake boat rentals, jet ski, water sports, and boat tour services at this artificial lake in the Sierra Nevada foothills of eastern Fresno County, California. Popular for it nice waters and attractive outdoor recreation activities which some of these include; boating, waverunners, hiking, camping, wakeboading, water skiing, kneeboarding, tubing, wakesurfing, flyboarding, and paddleboarding. The lake has the Pine Flat Dam on the Kings River and was built in 1954 and is near the Deer Creek Recreation area and Trimmer Recreation area. 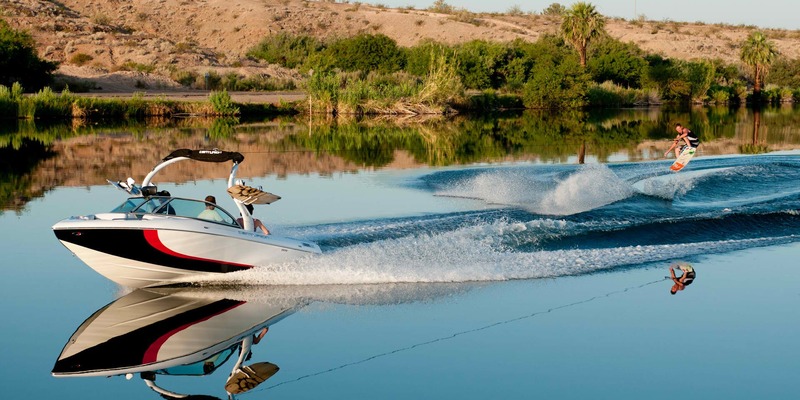 The Pine Flat Lake is a thirty minute drive from the surrounding towns of Clovis, Fresno, Reedley and Sanger with a full service marina with camping ground and accommodations.